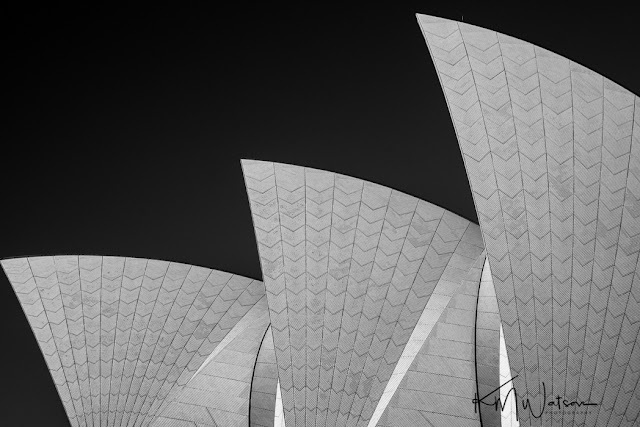 Fantastic shot Kath.. it is the Sydney Opera House right? Grace...yep! We were there in 2017...took a cruise from Sydney to Singapore. Wish we’d been able to visit Perth and Melbourne! Thank you William and Kwarkito!